If there's one thing at Mike Raisor Lincoln we love more than the lineup of new and used vehicles in our Lafayette showroom, it's the excitement we get out of helping Delphi, West Lafayette, IN, Frankfort, IN, Attica, IN and Flora, IN, drivers find their match. We take the time to explore the features that are important to you and our knowledgeable staff is here to answer all of your questions. But what would buying a new car be without a test drive first? Visit Mike Raisor Lincoln where we'll get you out on the road to find a Lincoln vehicle perfectly suited to your needs. There are plenty of vehicles here in our new Lincoln Nautilus, MKC, Continental, MKT or MKZ lineup that grab your attention. When you're drawn in, you can see all the details, features, technology and innovation onboard, and get a full hands-on experience in the form of a test drive. Here at Mike Raisor Lincoln, we will give you all the details, to make sure you know every bit about the vehicles you're interested in. 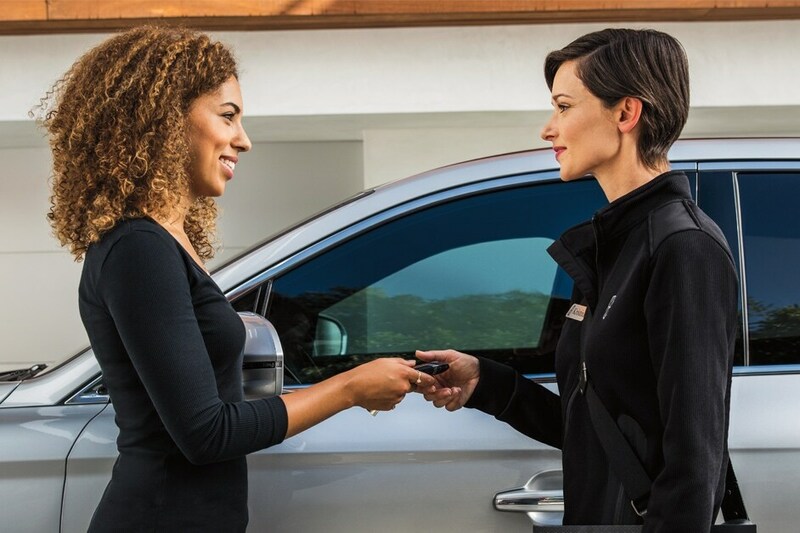 We let you take your time to discover each one, and when you find that right fit, you'll know, and we can get the wheels in motion to have you taking it home in no time. There's no denying that affordability is one of the most important factors when shopping for your next car. That's why we maintain a broad selection of quality and affordable Certified Pre-Owned Lincoln models and used cars. While these pre-owned cars are certainly affordable, they're also safe, dependable and ready for whatever the road has in store for you! As you can see, Mike Raisor Lincoln is committed to serving the automotive needs of Lincoln drivers throughout Lafayette, Delphi, West Lafayette, Frankfort, Attica and Flora, IN. If you're ready to put us to work, follow simple directions to our conveniently located showroom to get the ball rolling today. We look forward to serving you!